Check the weather forecast for appropriate dress and outerwear, such as a light rain jacket. Wear comfortable shoes. In Copenhagen, bicycles outnumber cars, and the Danish people are fast cyclists. Be aware of bicycle traffic at all times and always look in all directions before crossing the street. Check opening times for Tivoli Gardens online. They aren't open year-round. 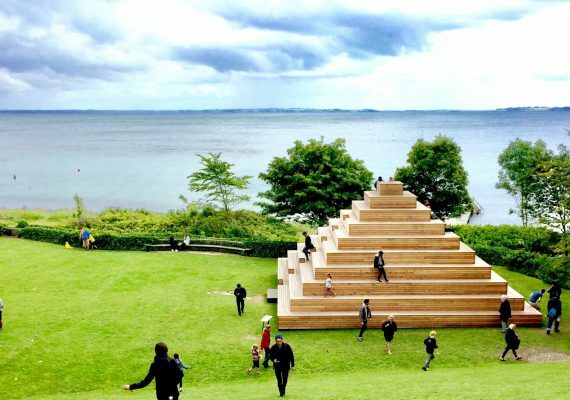 Take advantage of the convenience of Copenhagen's many 7-Eleven stores - and Denmark’s relaxed views on open containers - by grabbing necessities for an impromptu picnic in the park or by the waterfront. Sometimes, kids need a “day off” from “Mom's museum itineraries.” In Copenhagen, Nyhavn pirate ships will captivate children, as will other city attractions. Start at the Strøget shopping district, where children can discover the Lego flagship store. Branch out to neighboring Strædet and the Latin Quarter, with their antiques and beautiful architecture. After a roam around the nearby canals, head to Nyhavn to ogle pirate ships. Then, head to the Rosenborg Garden, enjoying its green spaces and beauty. Your kids will love the mazes at Hercules Garden. Finally, the piece de resistance: Fun times at Tivoli Gardens, the world’s most popular seasonal amusement park. Kids will enjoy the many rides while parents will appreciate the Tivoli Beer garden. This is the ultimate itinerary for a family trip to Copenhagen. The Strøget is a car-free zone, located in the heart of Copenhagen, that features countless large and small shops in all price ranges. It is one of Europe's longest pedestrian shopping areas. Families enjoy the abundance of choices for dining and entertainment provided by street performers. 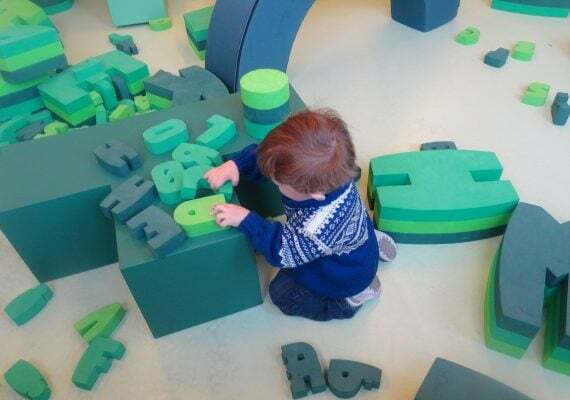 Kids learn the history of Legos at its flagship location within Strøget, where there are also life-sized Lego creations and hands-on activity areas. TIP If Strøget becomes too congested, hop over to Strædet and the Latin Quarter. These are neighboring shopping areas that have unique shops, antiques and beautiful architecture to discover, as well. It is also a short walk to the canals and green spaces. There will be many choices along the way to pick up snacks or to-go meals for a picnic in the park. 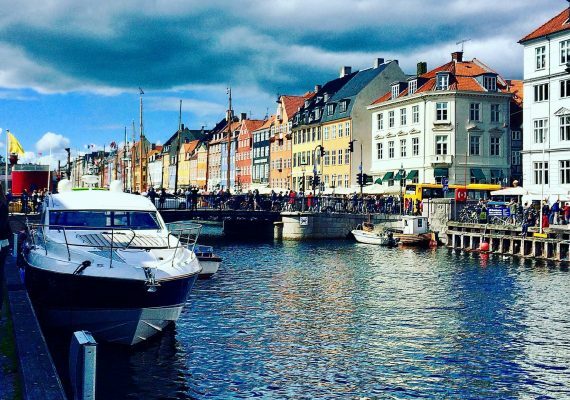 Scenic Nyhavn is the perfect area to just hang outdoors by the water. Even though it can be a busy, crowded area, it is still quite relaxing to dine outdoors while listening to jazz and admiring the bright, colorful restaurants that were once homes by the waterfront. TIP There are no open container laws in Denmark and drinking out on the streets is not frowned upon. Skip long waits at the waterfront cafes and restaurants by grabbing lunch and beer at a nearby convenience store and find a spot on the dock to enjoy the view of massive, wooden pirate ships and to watch the water traffic go by. 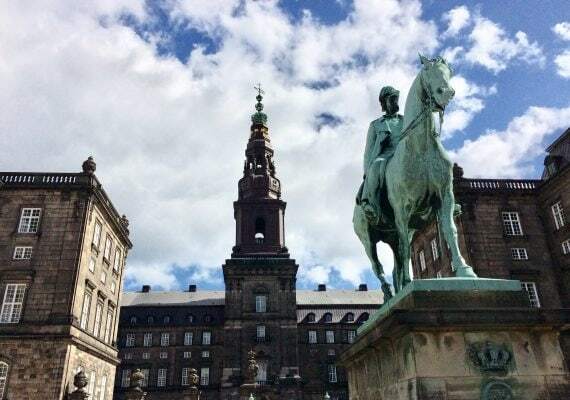 The King's Garden, also called Rosenborg Castle Gardens, is Denmark's oldest royal garden. It is a popular urban green space to relax while being surrounded by beautiful flower beds, rose gardens. Its avenues of huge trees seem to touch the sky! Children of all ages, including my soon-to-be teens, could not get enough of running themselves silly through the mazes at Hercules Garden area. TIP This is a great location for parents to catch up on reading or napping. The kids will want to stay and run around forever. According to my children, the people of Denmark are known to be the happiest people on the planet is because they have Tivoli Gardens. It is the world’s most-visited seasonal theme park and has a great mix of rides, attractions, performances and culture. Plus, we were so blown away by the many dining choices and restaurants, we had to return a few more times. The Tivoli Beer Garden is also not to be missed. Visiting in the evenings is spectacular with the light shows and summer concerts. TIP The Copenhagen Card allows free entry into Tivoli Gardens, where more choices of dining, green spaces and amusement park fun awaits. Tickets are required for rides and can be purchased ahead online. Purchasing unlimited ride passes is ideal and the most convenient way to go.